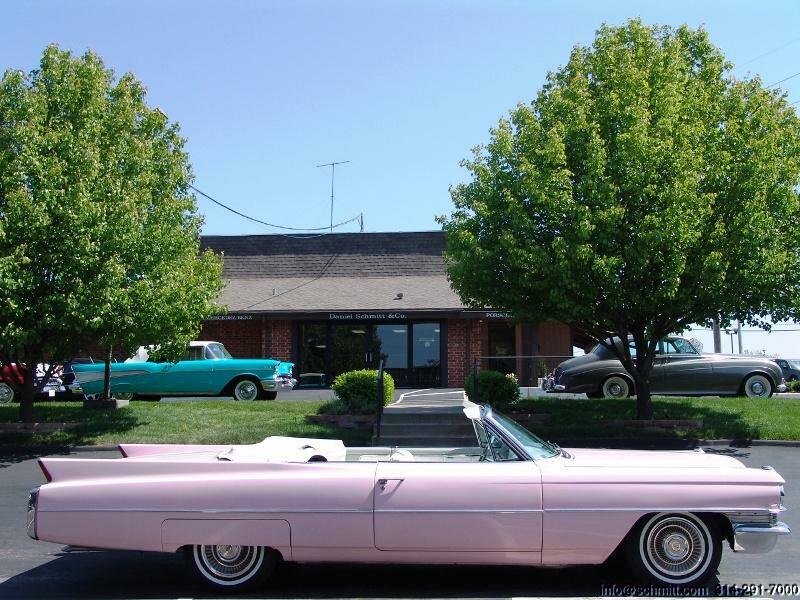 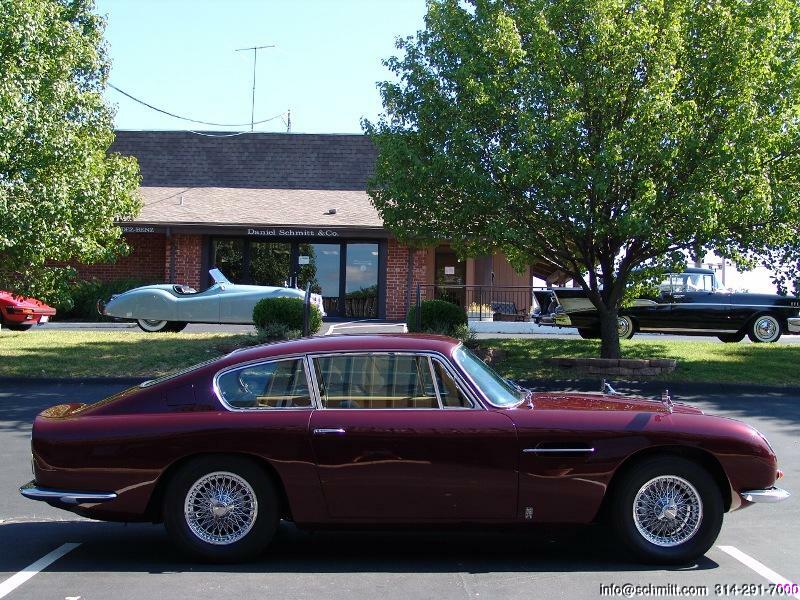 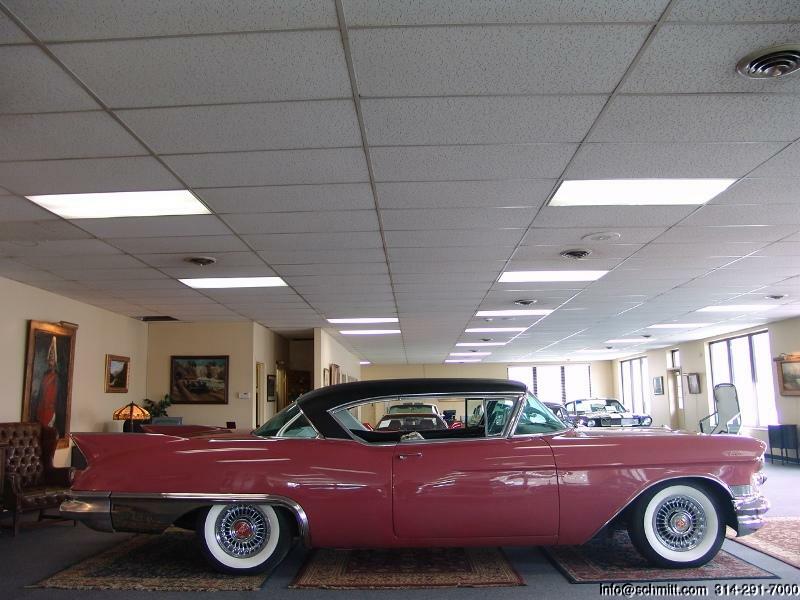 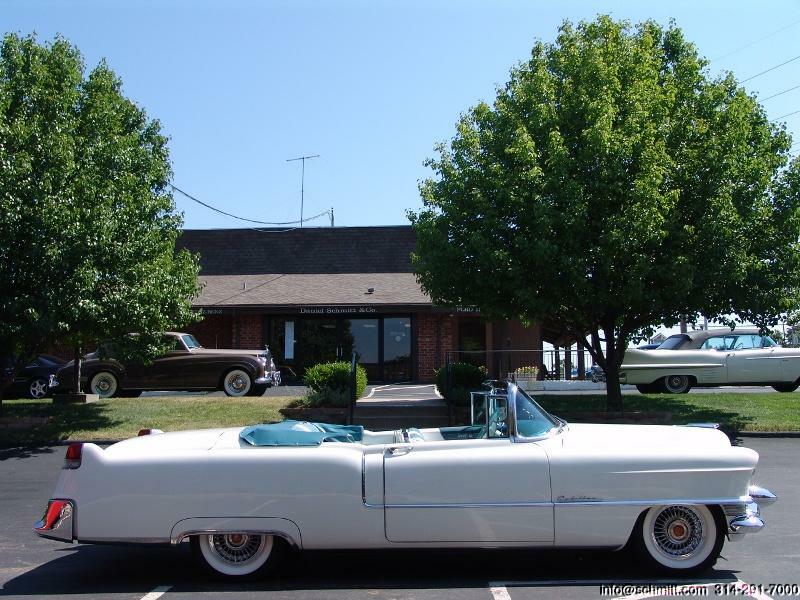 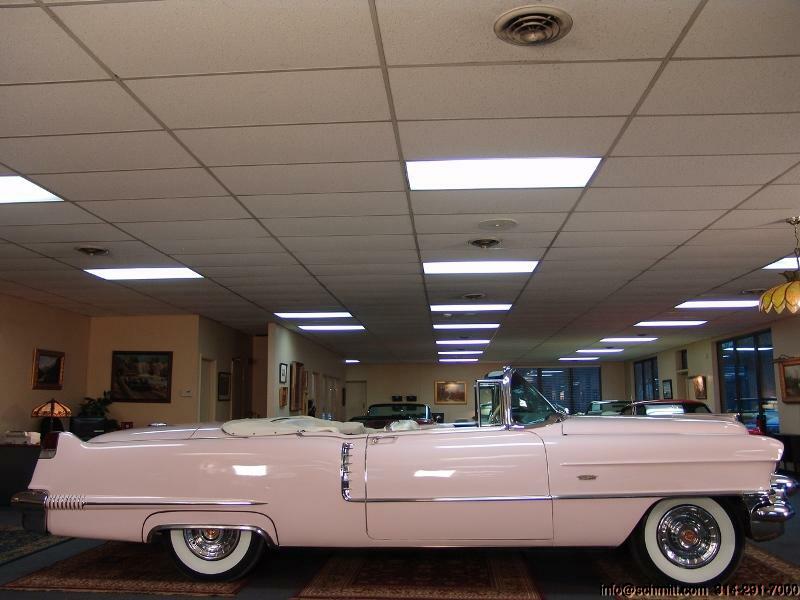 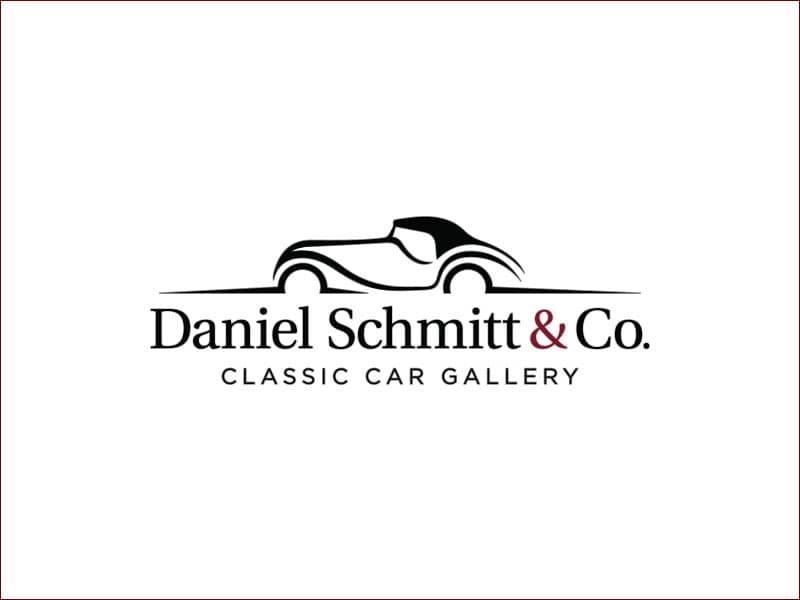 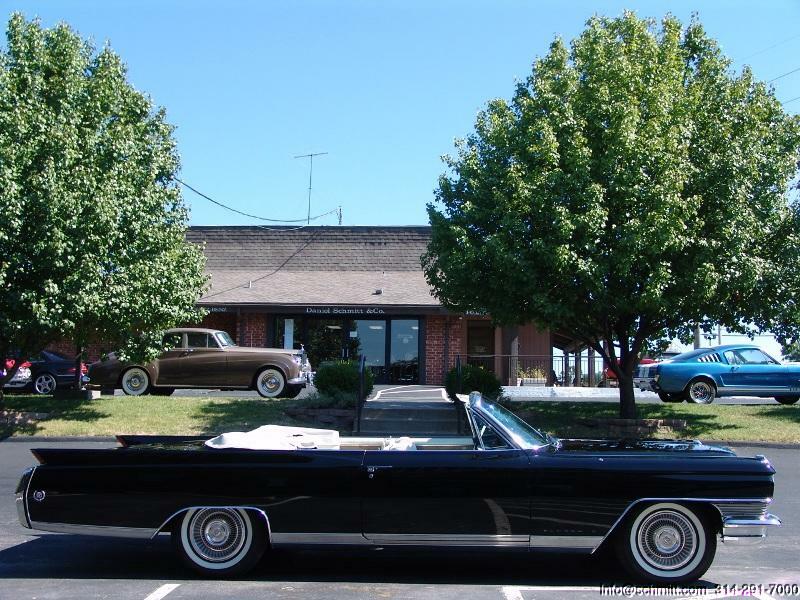 1962 CADILLAC DEVILLE CONVERTIBLE – CALIFORNIA CAR W/ ONLY 25K MILES! 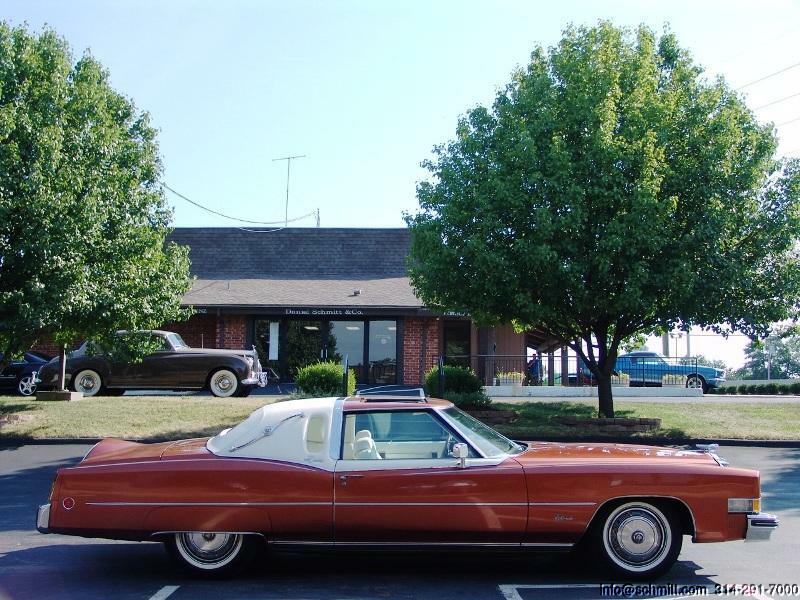 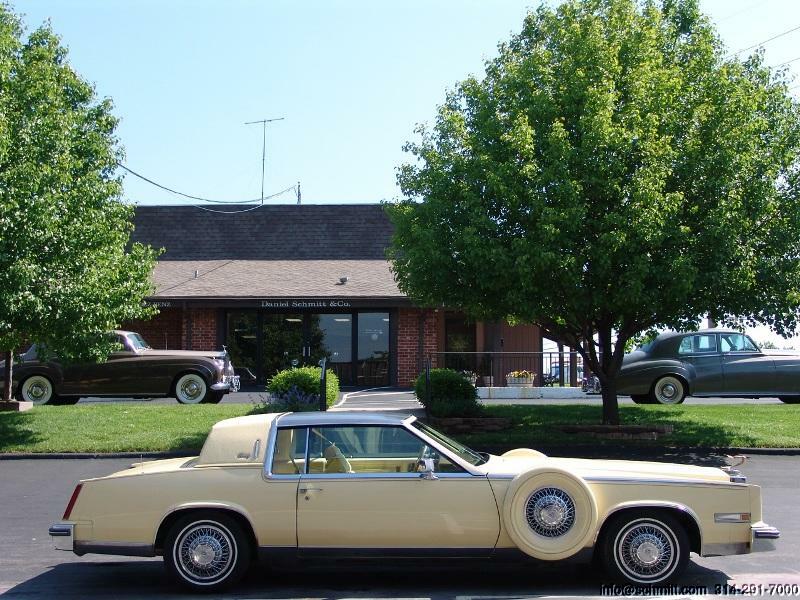 1980 CADILLAC ELDORADO BIARRITZ REAL COACH EDITION! 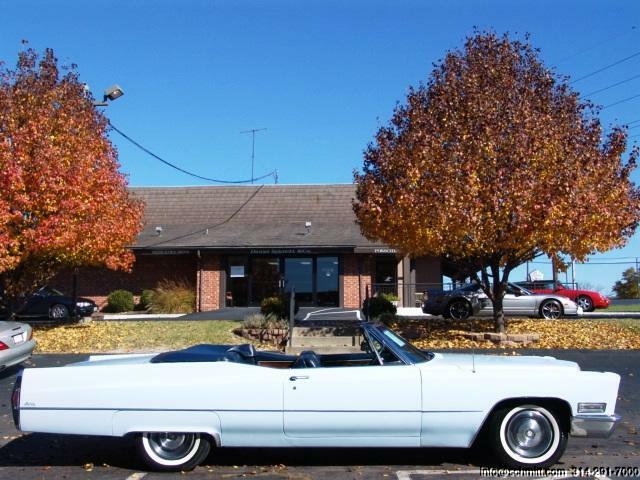 1968 CADILLAC DEVILLE CONVERTIBLE LOADED W/ OPTIONS INVESTMENT!! 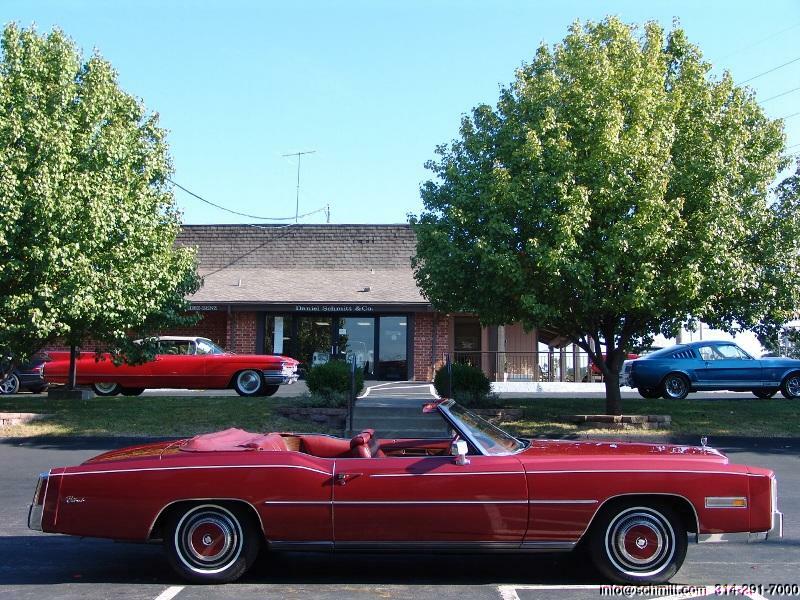 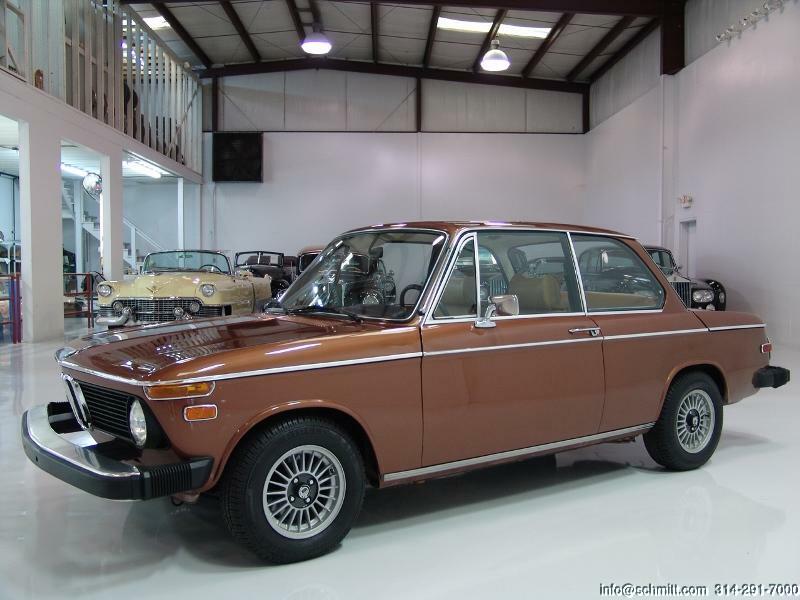 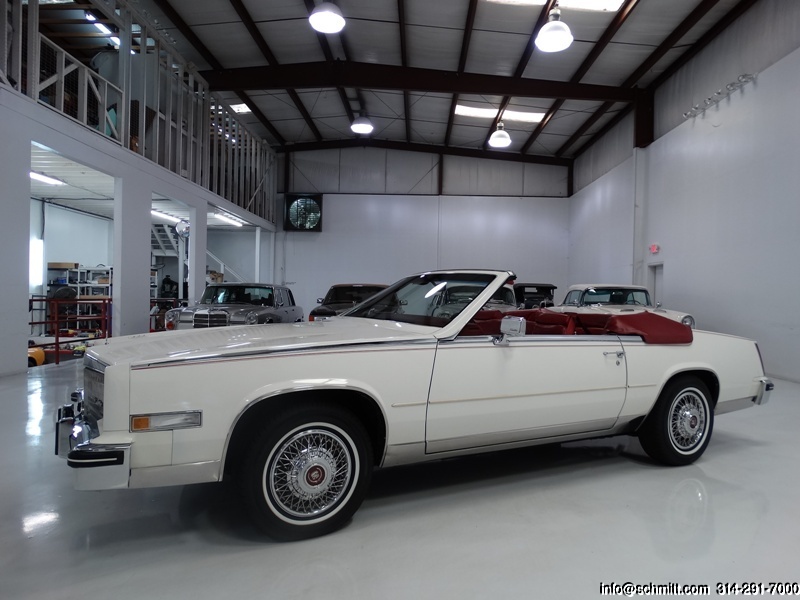 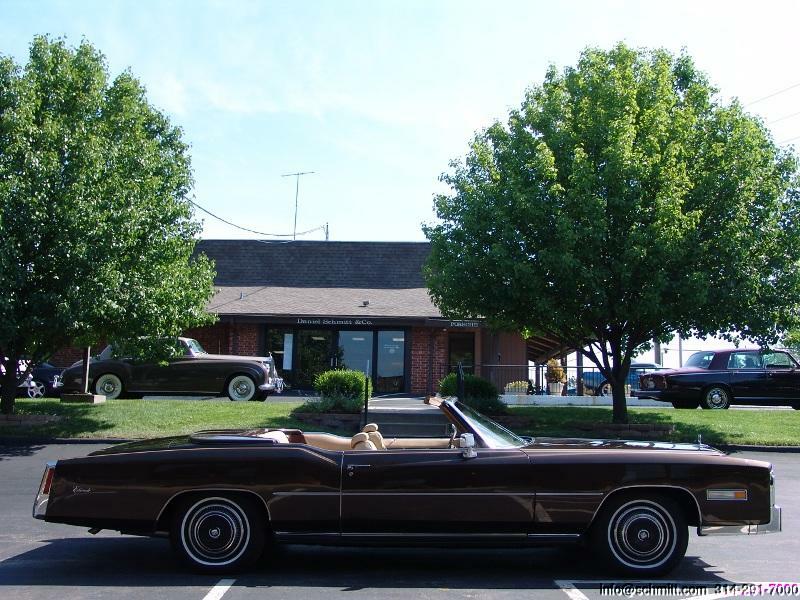 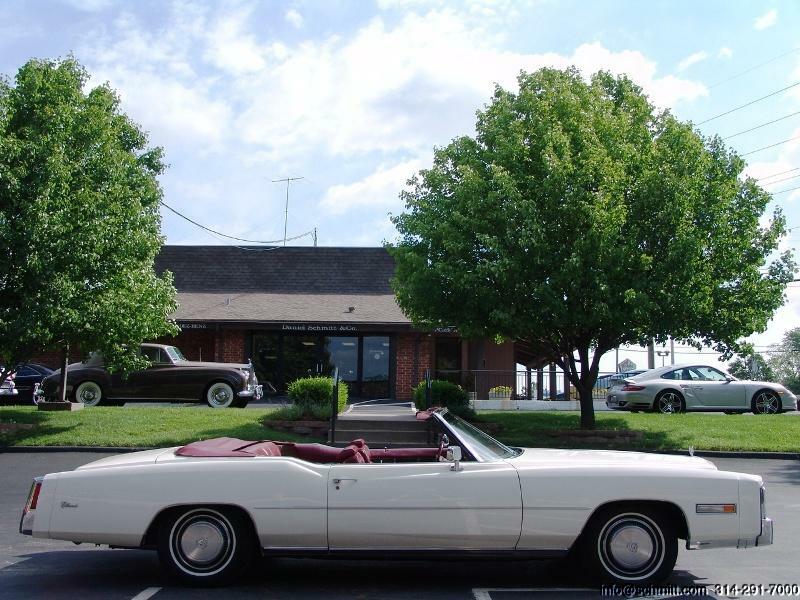 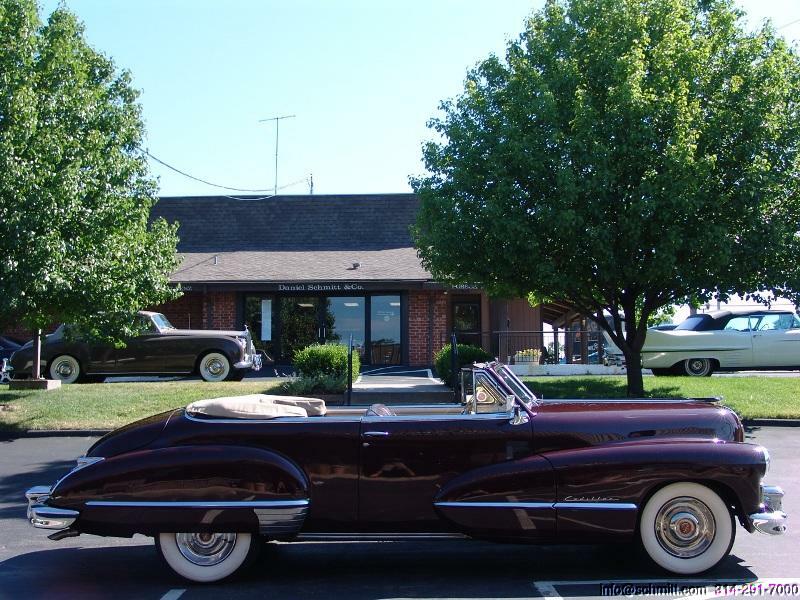 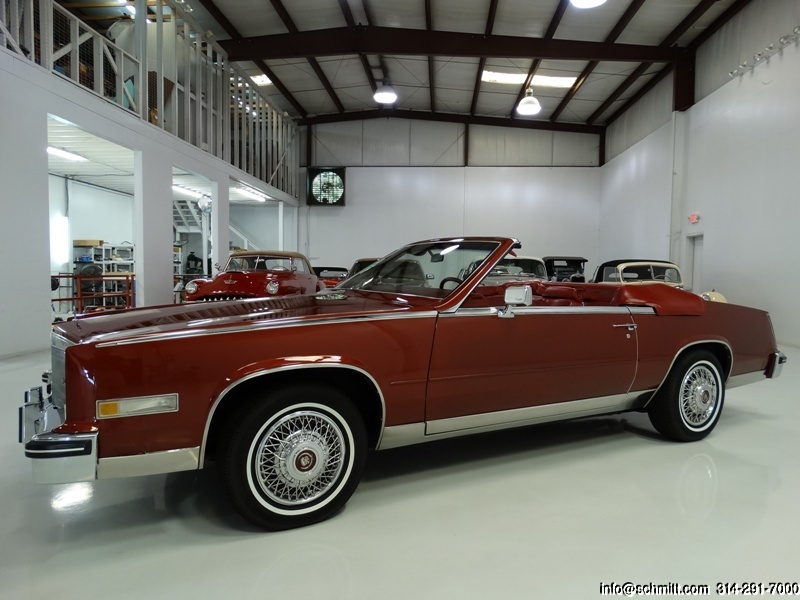 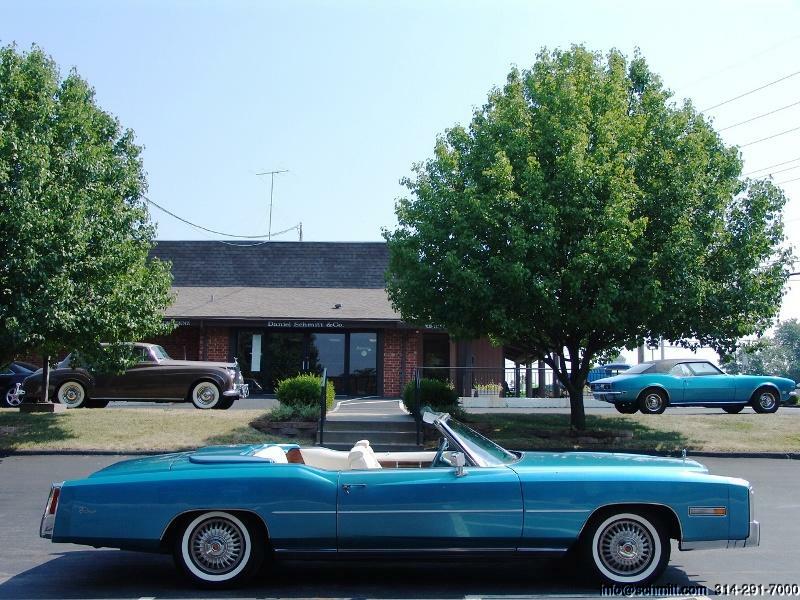 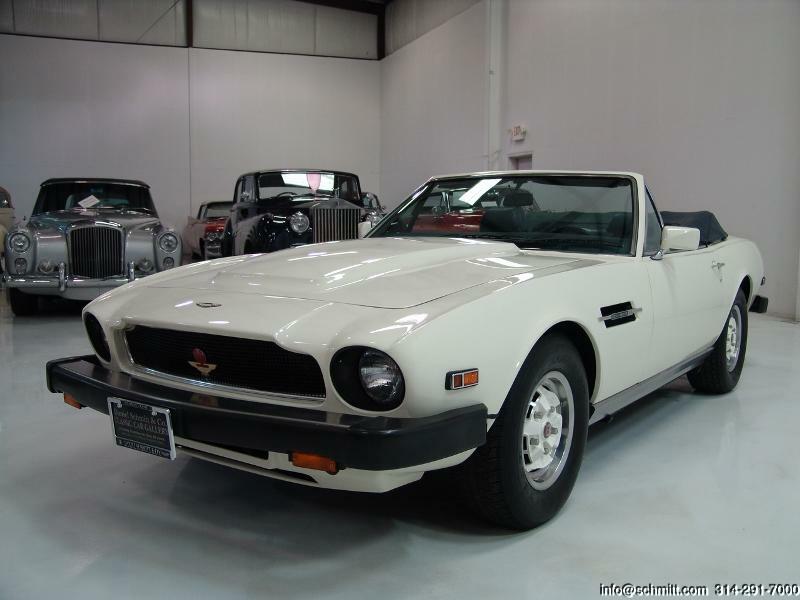 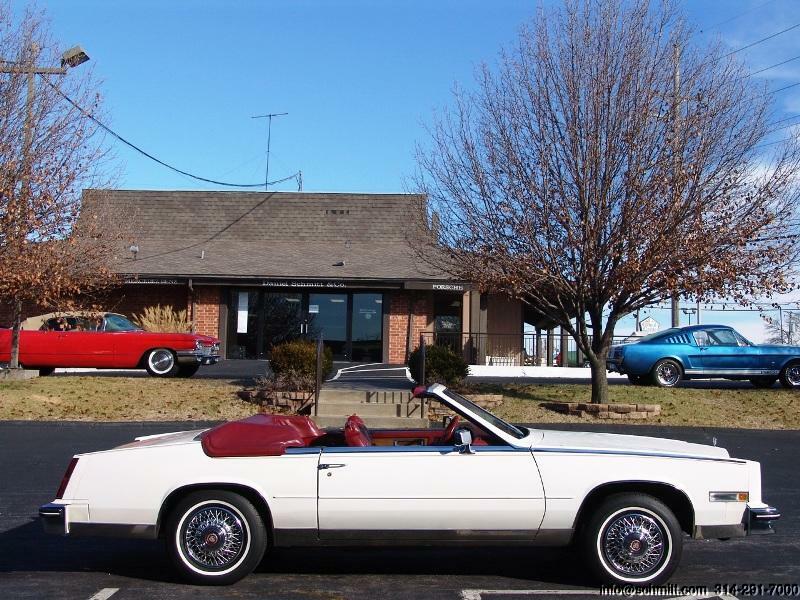 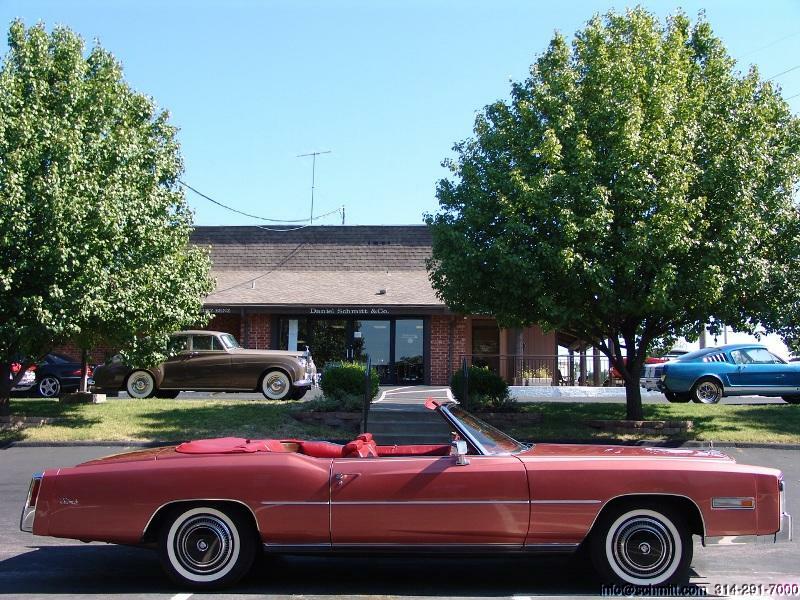 1976 CADILLAC ELDORADO CONVERTIBLE – A/C, PARADE BOOT & MORE! 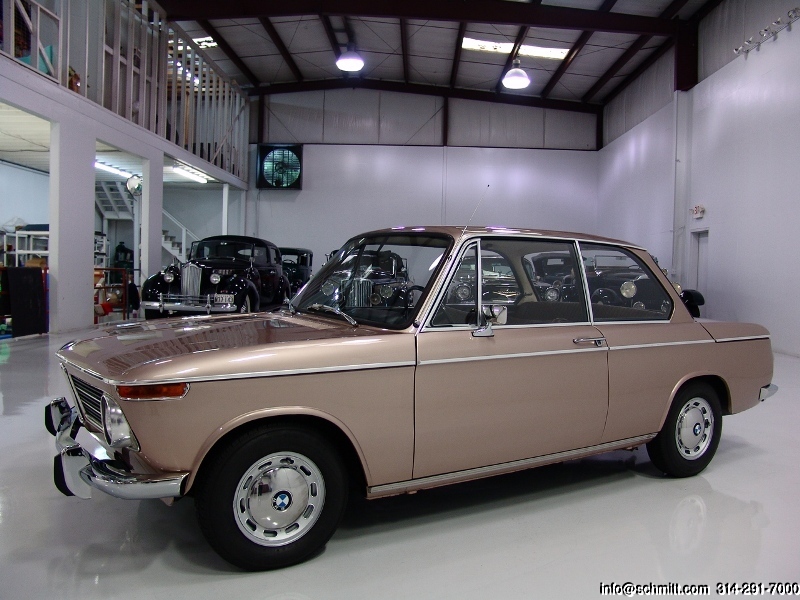 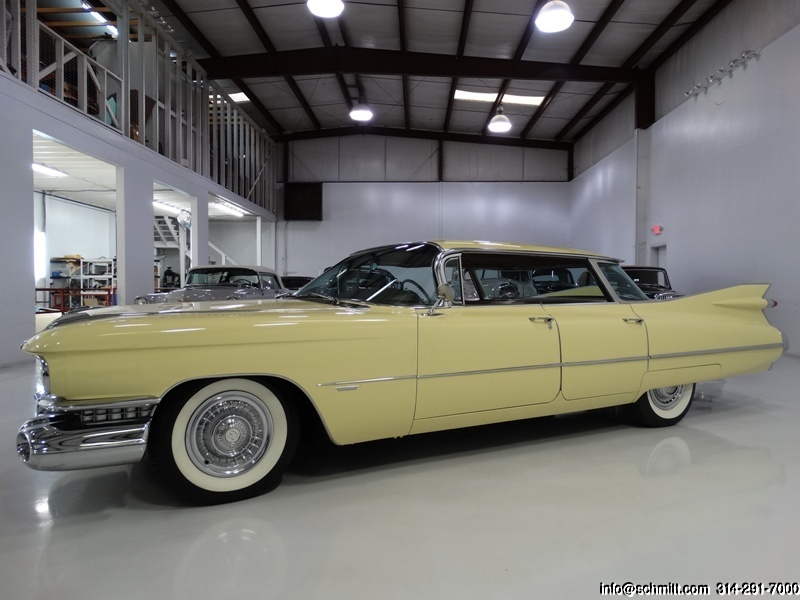 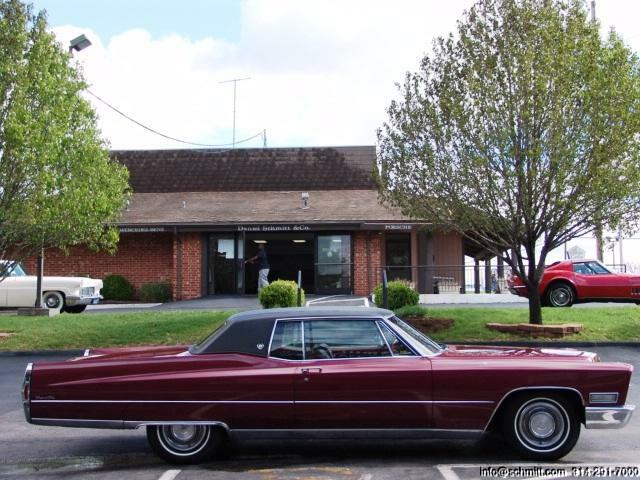 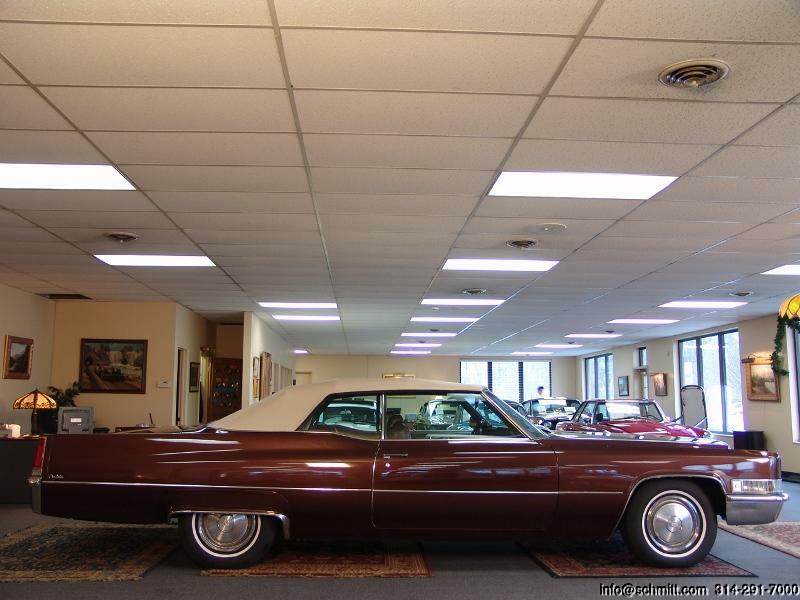 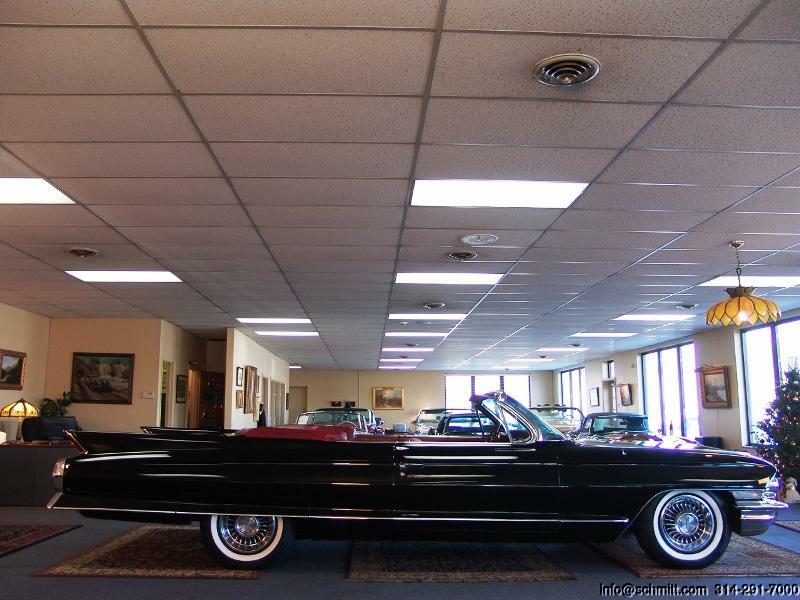 1968 CADILLAC COUPE DEVILLE ONLY 27K MILES!!! 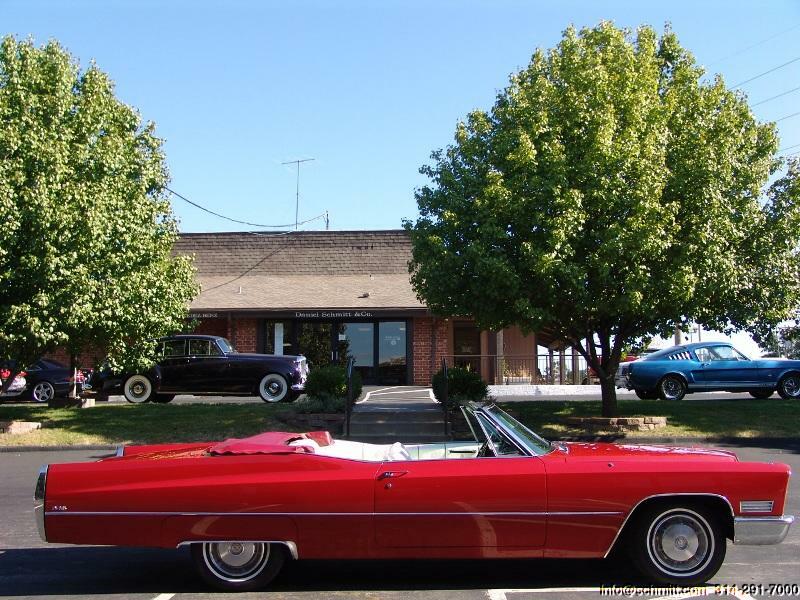 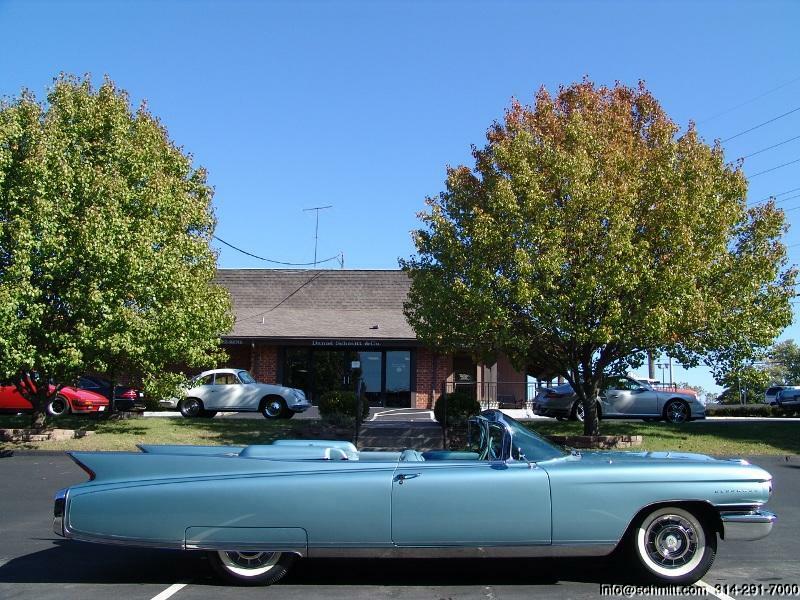 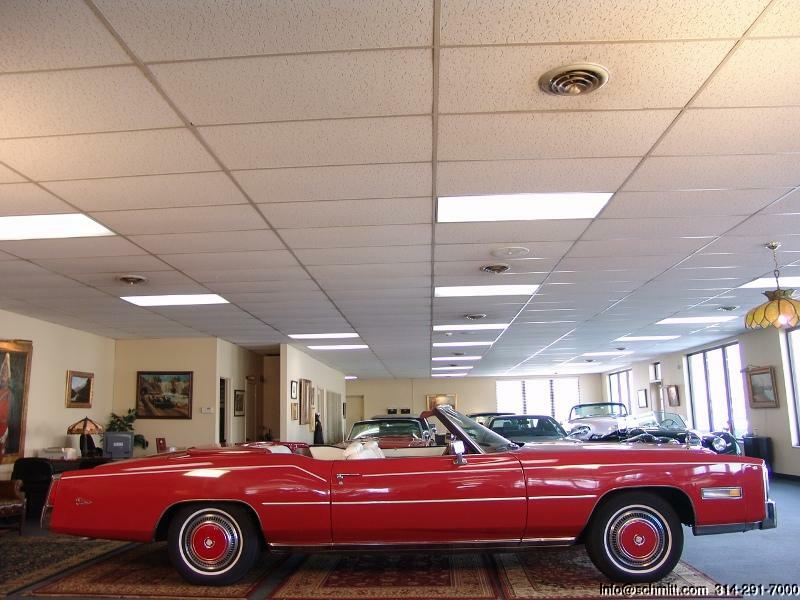 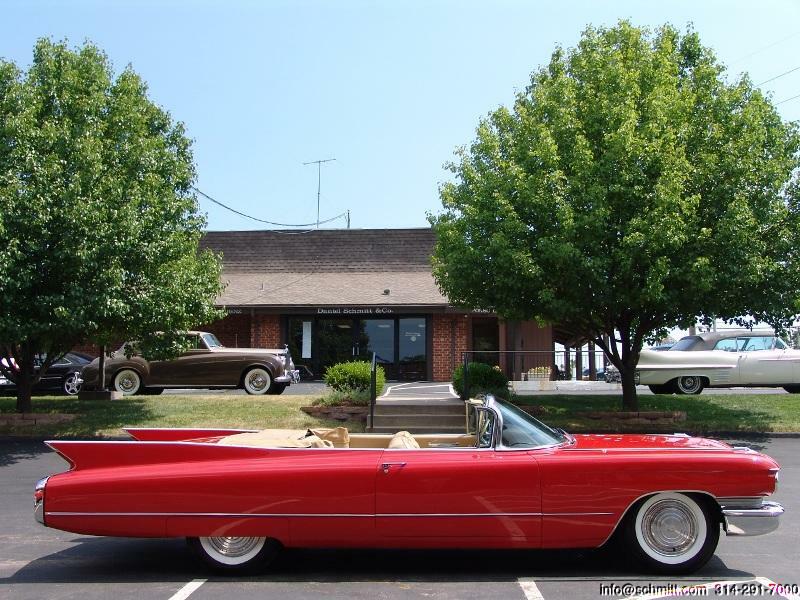 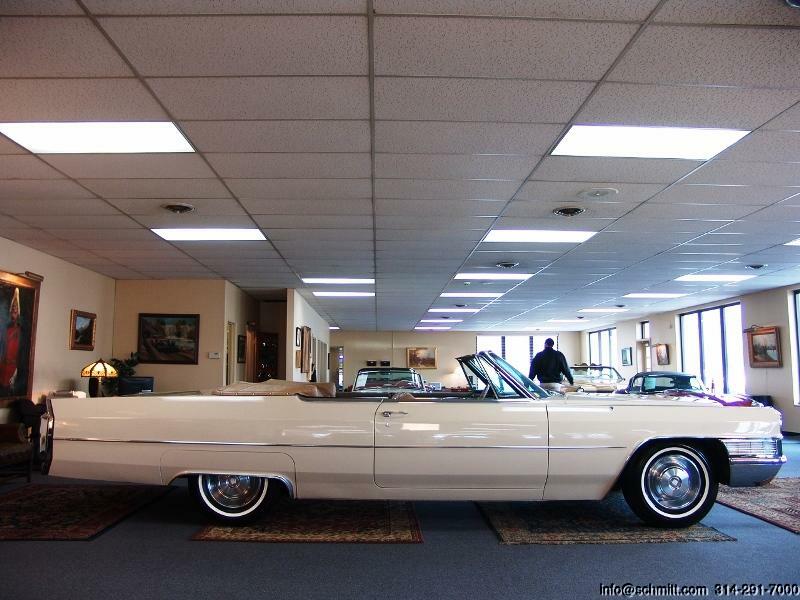 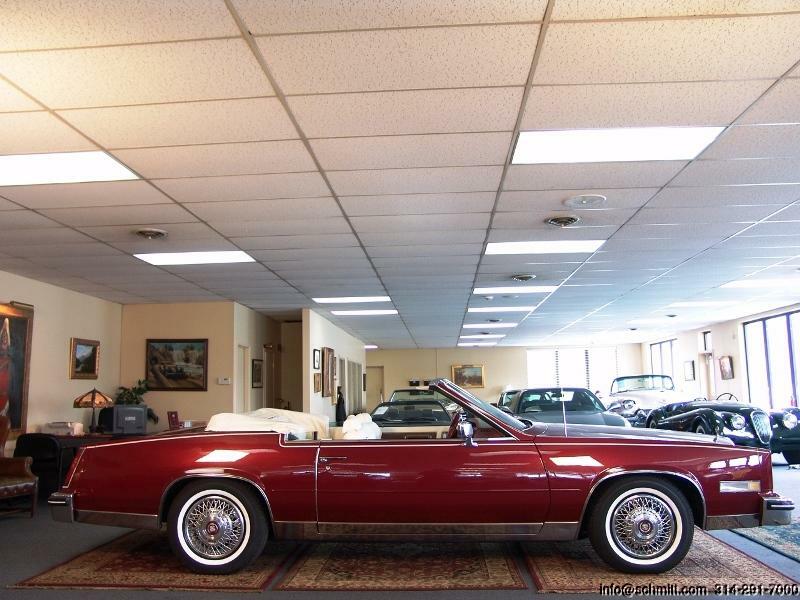 1969 CADILLAC DEVILLE CONVERTIBLE WITH LOW MILES! 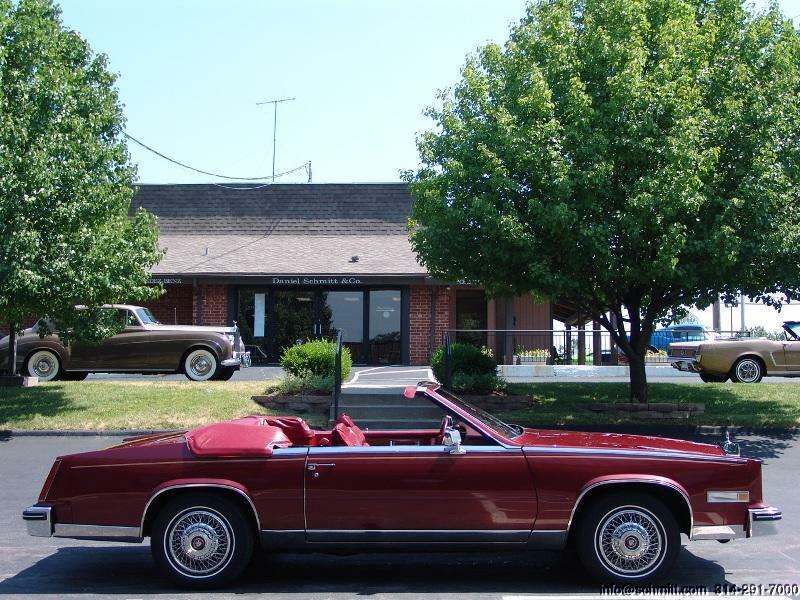 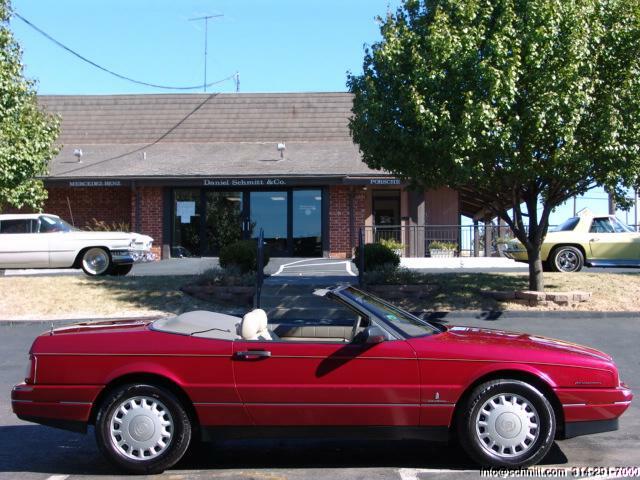 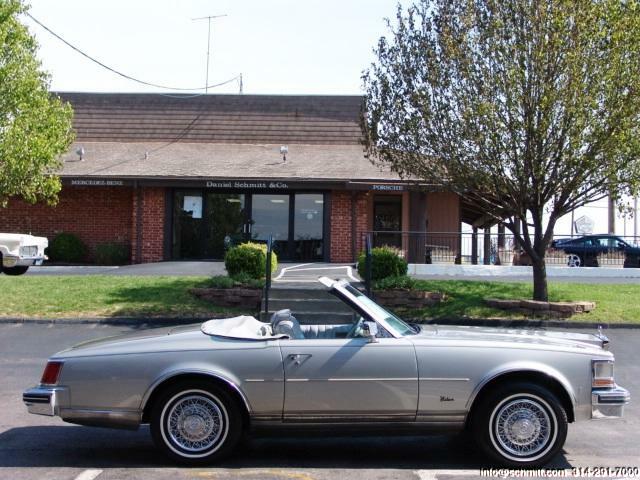 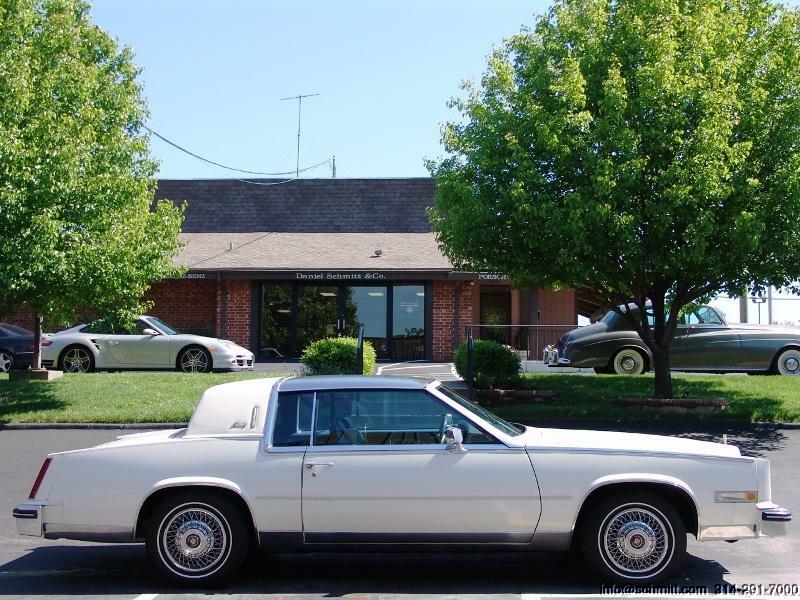 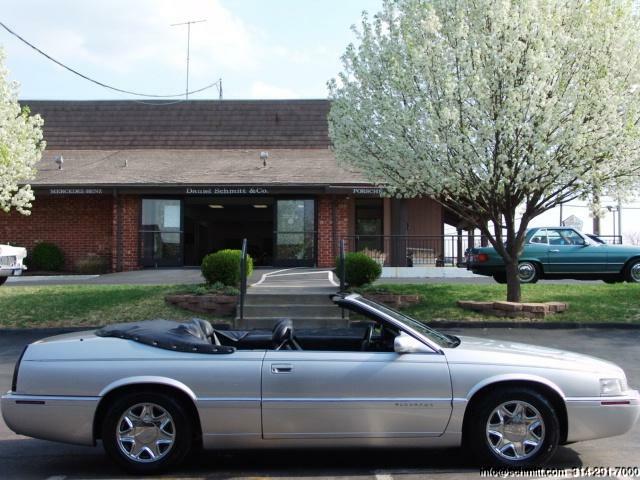 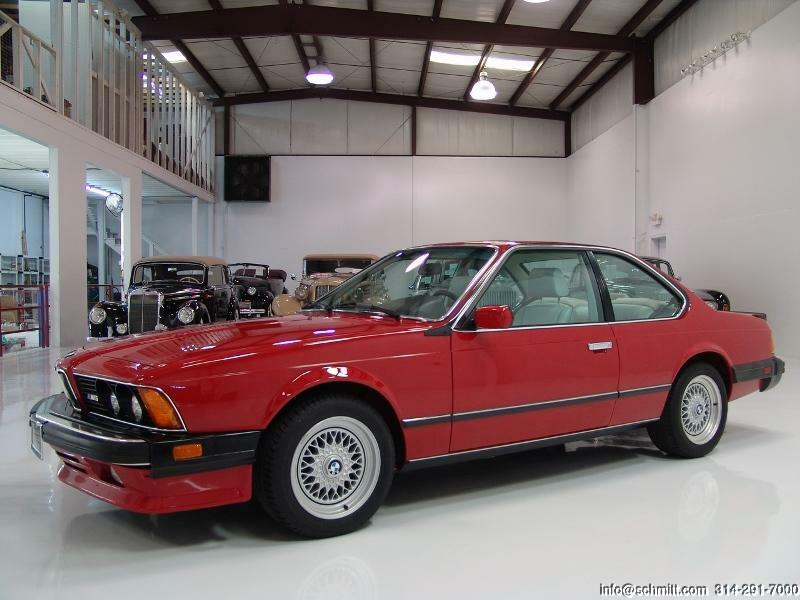 1984 CADILLAC ELDORADO BIARRITZ CONVERTIBLE LOW MILES! 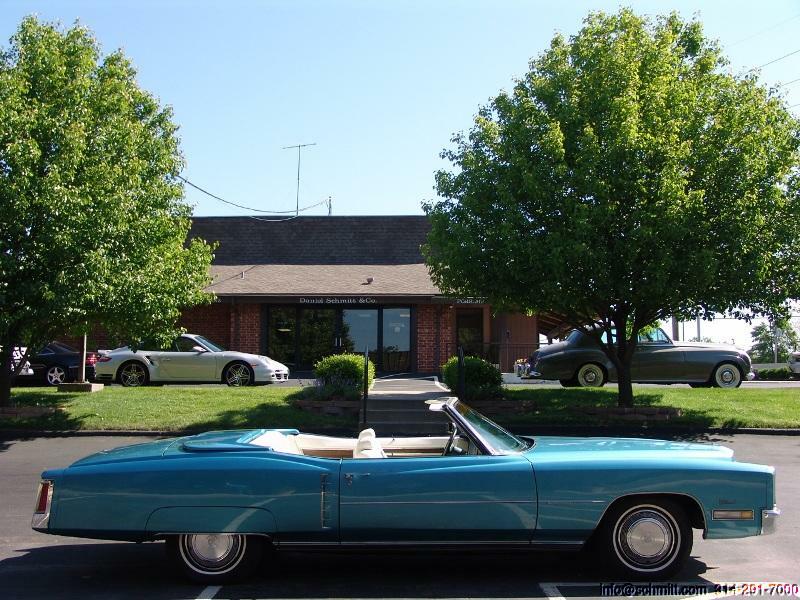 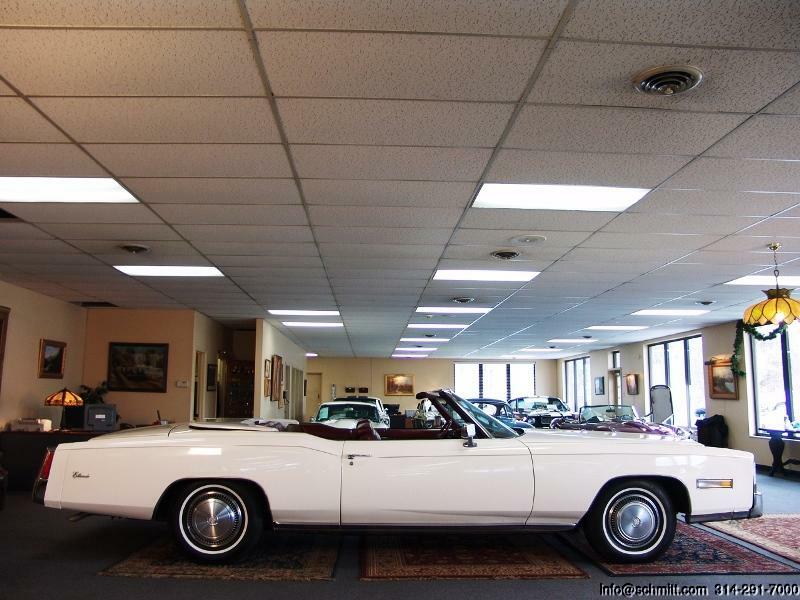 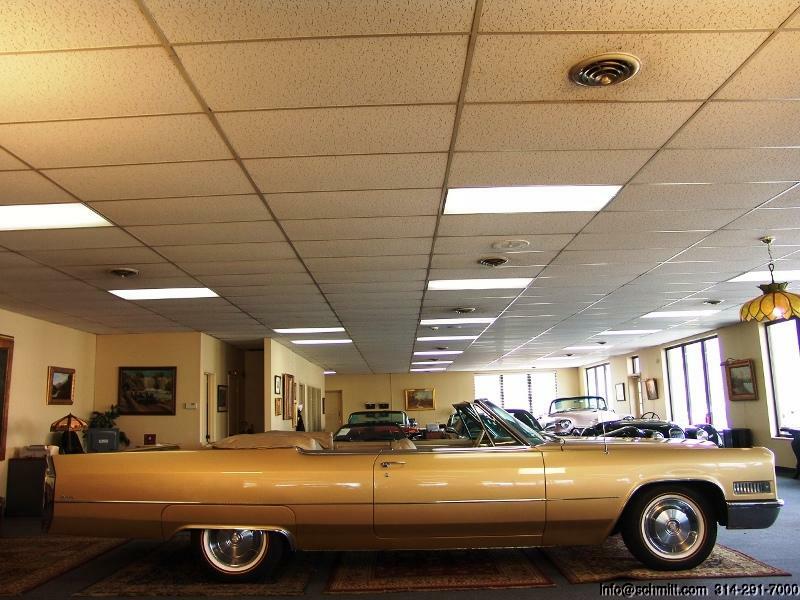 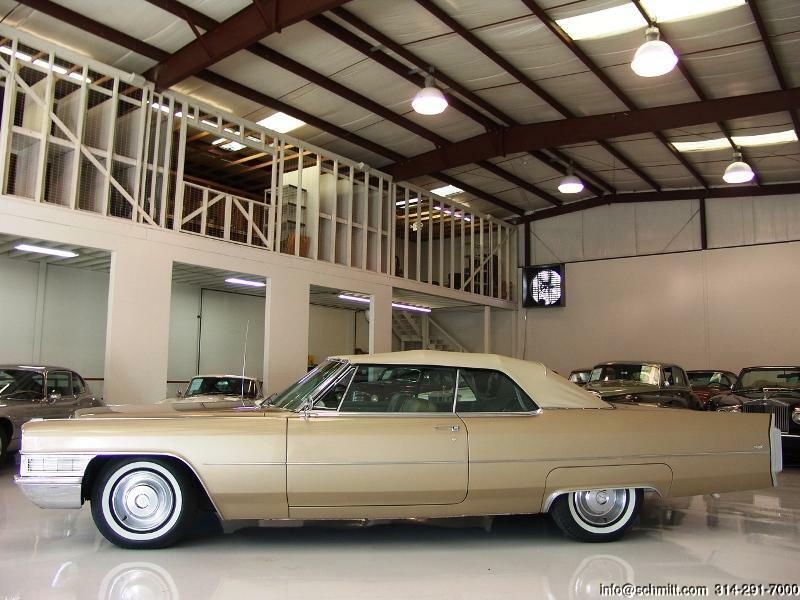 1969 CADILLAC DEVILLE CONVERTIBLE LOADED WITH OPTIONS! 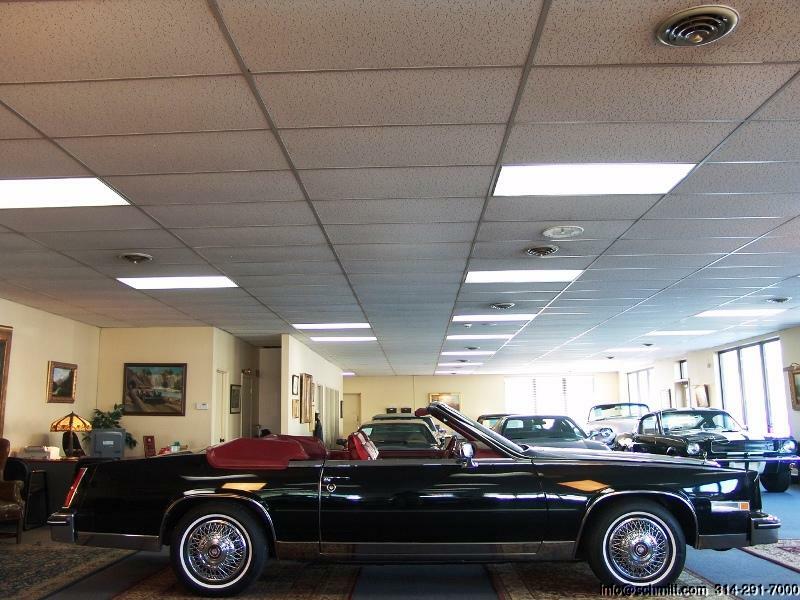 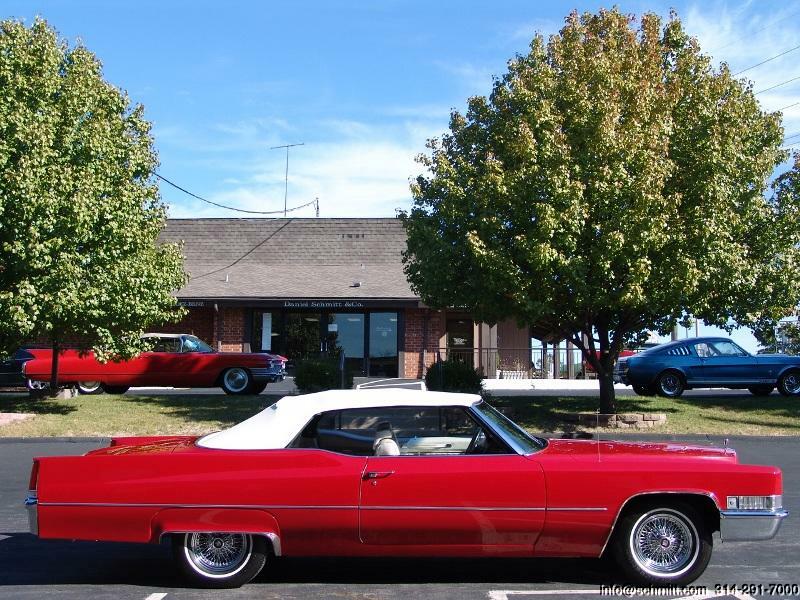 1976 CADILLAC ELDORADO CONVERTIBLE LAST YEAR PRODUCED WITH LOW MILES! 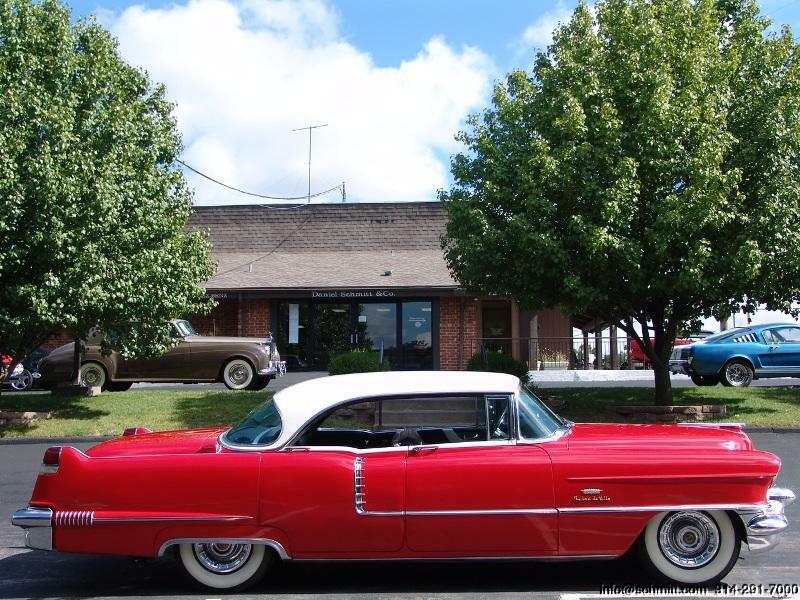 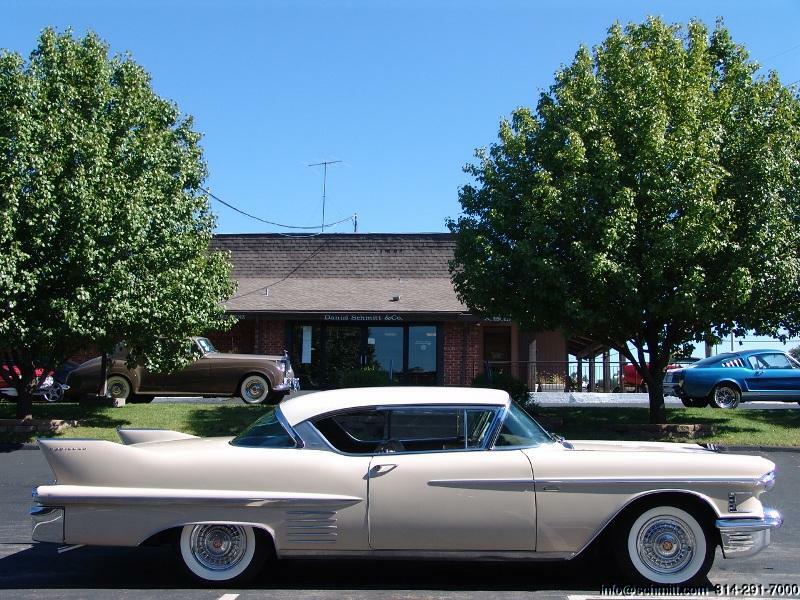 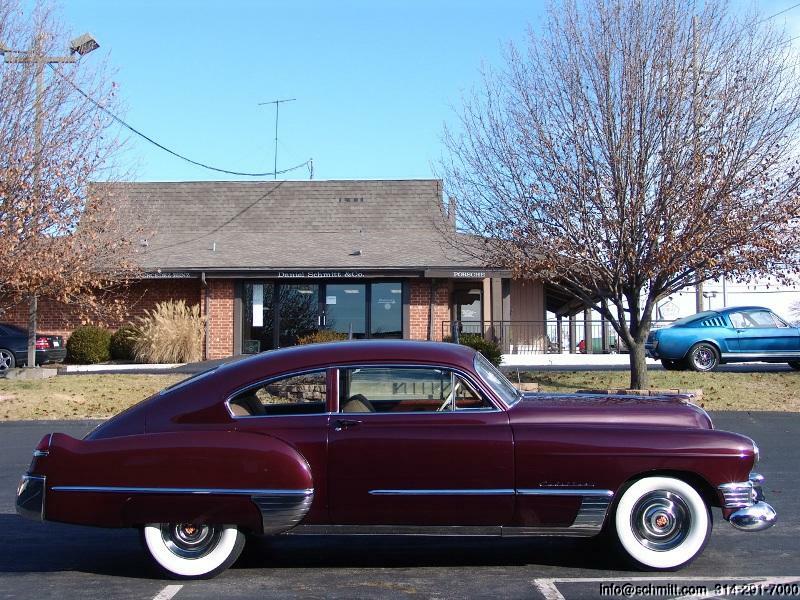 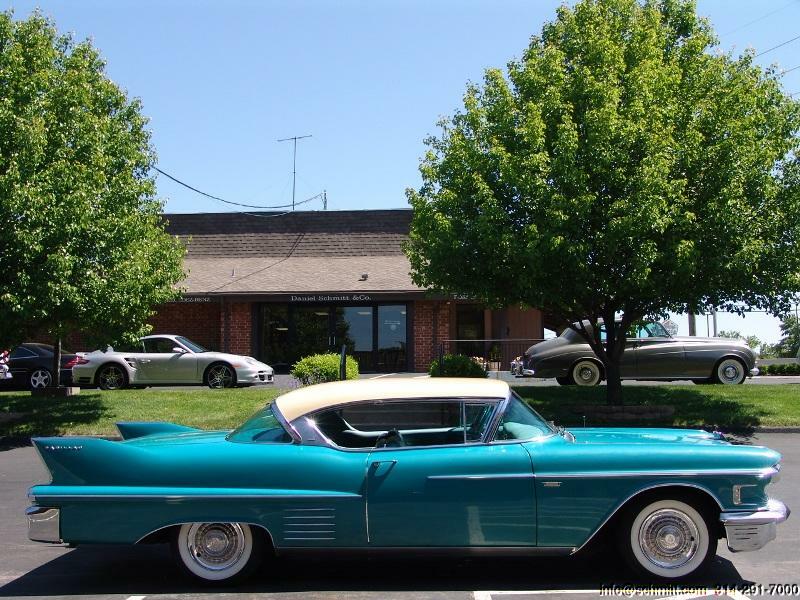 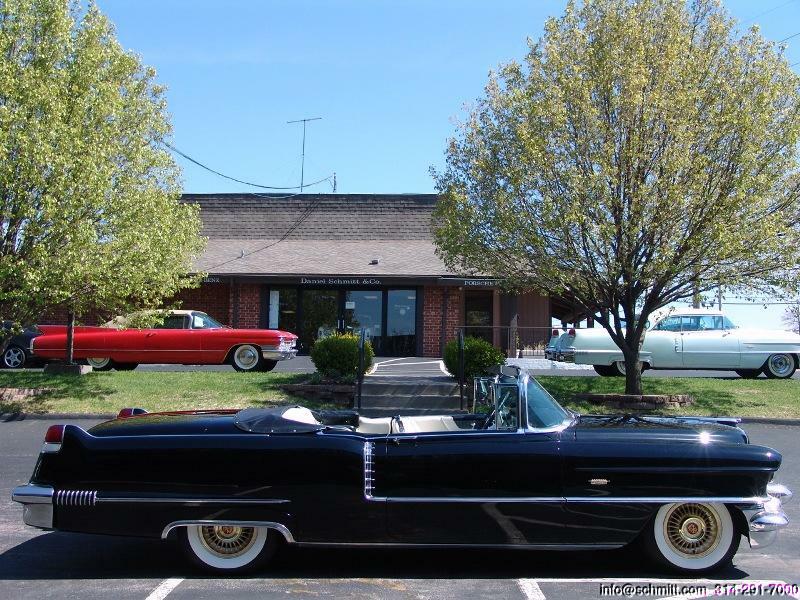 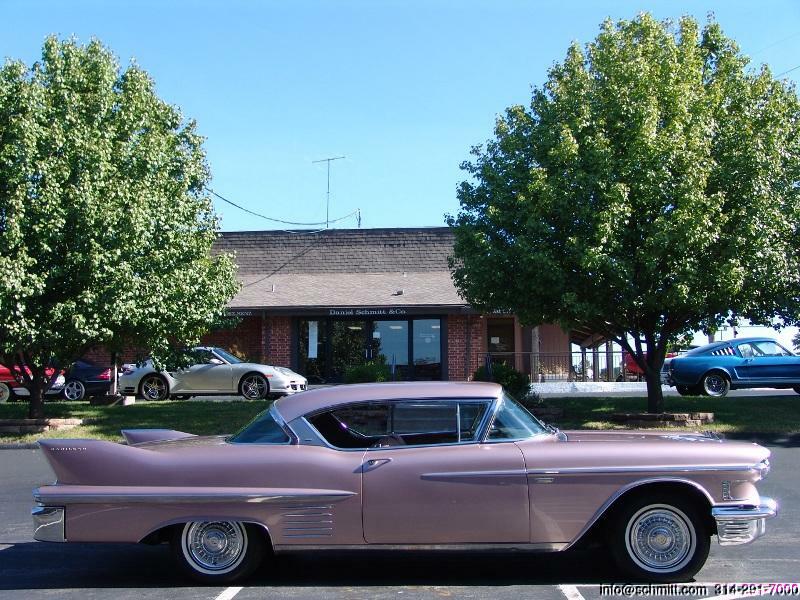 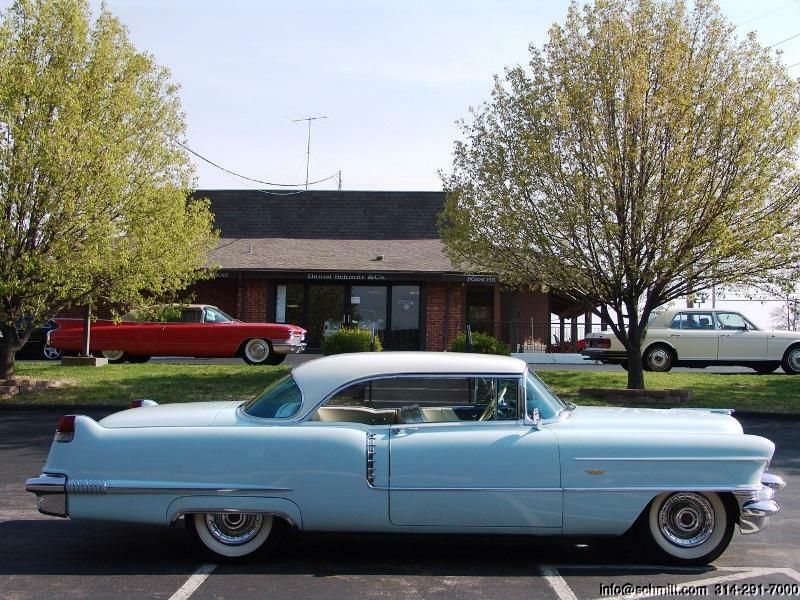 1958 CADILLAC COUPE DEVILLE 2-DOOR HARD TOP ONLY 54,000 MILES AND 3 OWNERS FROM NEW!